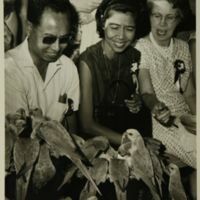 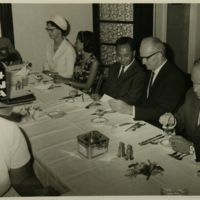 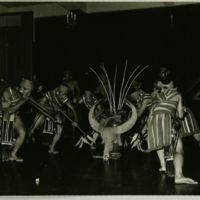 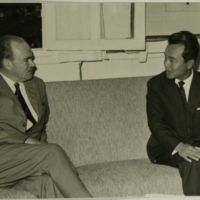 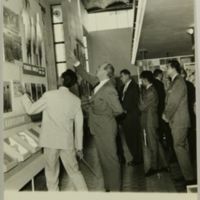 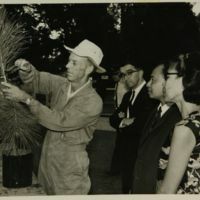 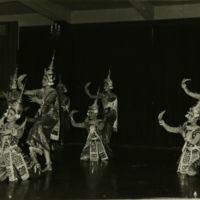 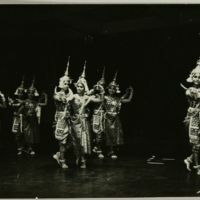 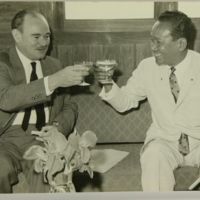 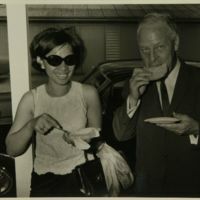 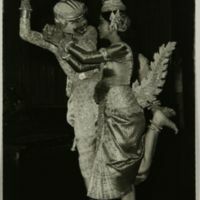 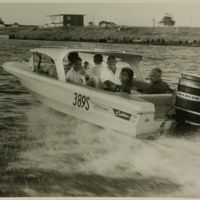 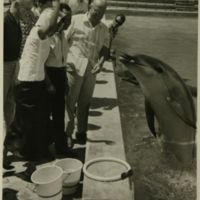 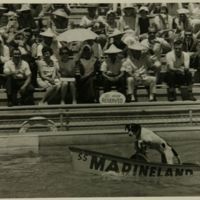 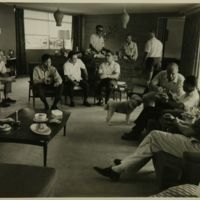 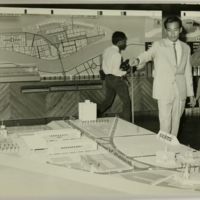 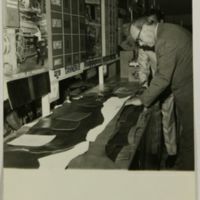 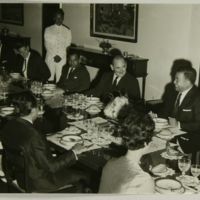 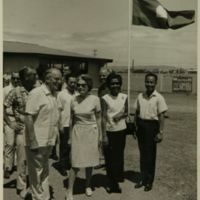 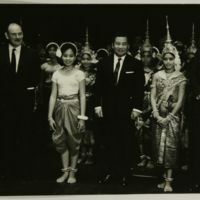 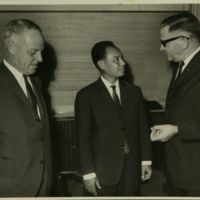 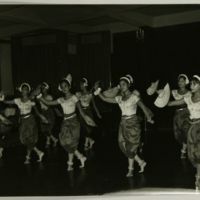 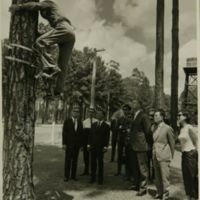 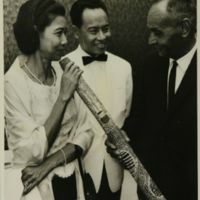 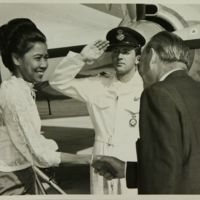 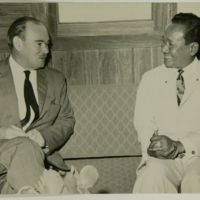 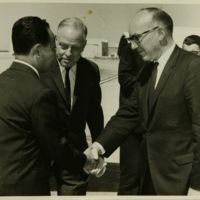 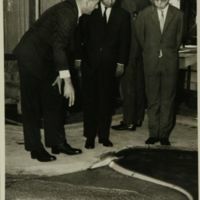 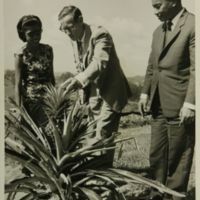 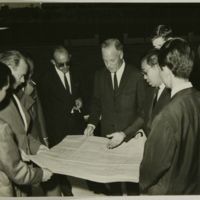 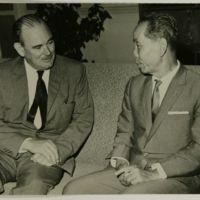 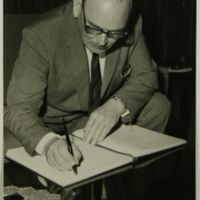 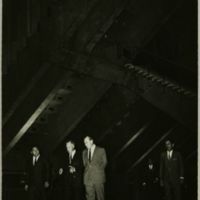 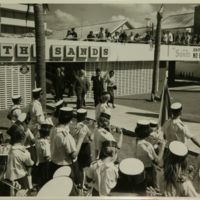 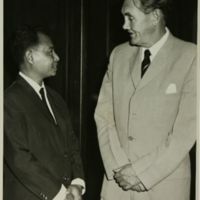 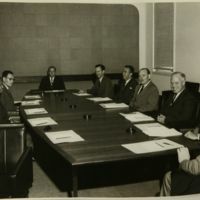 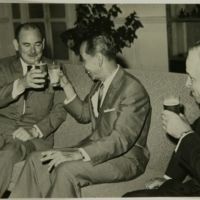 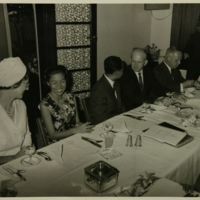 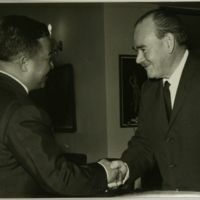 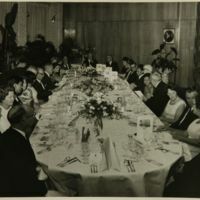 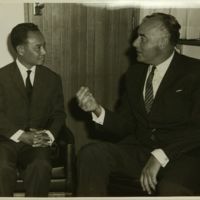 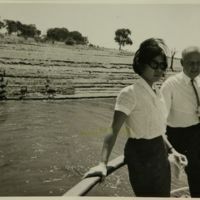 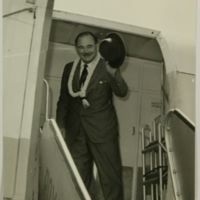 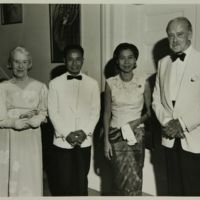 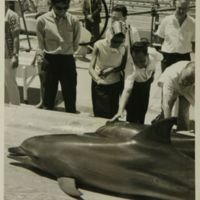 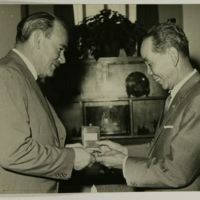 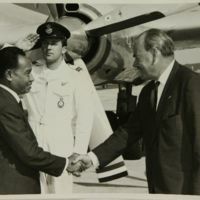 The Noel Deschamps Cambodia Collection consists of documents, books, magazines, photographs, audio and video tapes about Cambodia acquired by Australian ambassador to Cambodia, Noel Deschamps, during his posting from 1962 to 1969, and subsequently. 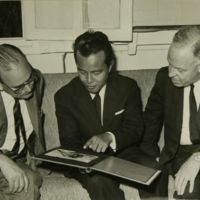 Many of the materials were gifted to Noel Deschamps by King Norodom Sihanouk. 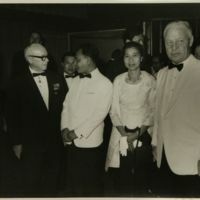 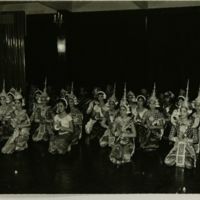 The collection complements the Norodom Sihanouk Archival collection.